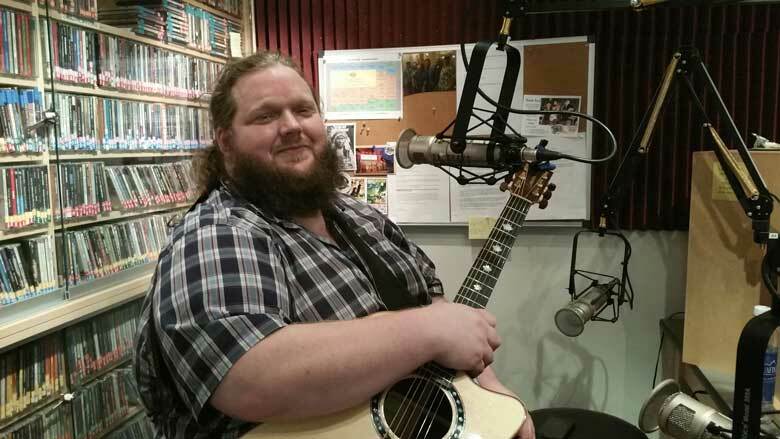 Canadian Blues artist and singer-songwriter Matt Andersen recently visited KRVM for an interview. As a listener-supported, public radio station, KRVM has the opportunity to showcase artists performing in our studio and talking to our listeners. We appreciate the bands making time in their busy schedules to play and talk with us about their music and current tours. Over the years, artists like Birds of Chicago, Shook Twins, and Autumn Defense have dropped by our studios for live interviews as they travel through the Northwest. Our listeners appreciate the diversity and uniqueness of the music KRVM offers on-air. They understand that, without public radio stations, many new and lesser-known artists would not receive airtime for their music.